The comedic trailer initially didn't grab the attention of Oscar pundits, but Peter Farrelly's movie now has Universal's full attention. We analyze the voting data to make sure the votes are legitimate. That includes: matching votes to TIFF’s ticket buyer information and database, analyzing the origin of the vote to identify any abnormal voting, and comparing vote count to house size. In terms of people voting multiple times, that was also a risk when paper tickets were ballots. With the online vote, you can do that too. However, you can only vote for any individual film once per email address. The online voting system gives us the opportunity to trace votes more effectively, so we’ll keep it, and refine it as we go. Here’s why Hollywood takes the TIFF People’s Choice award so seriously. 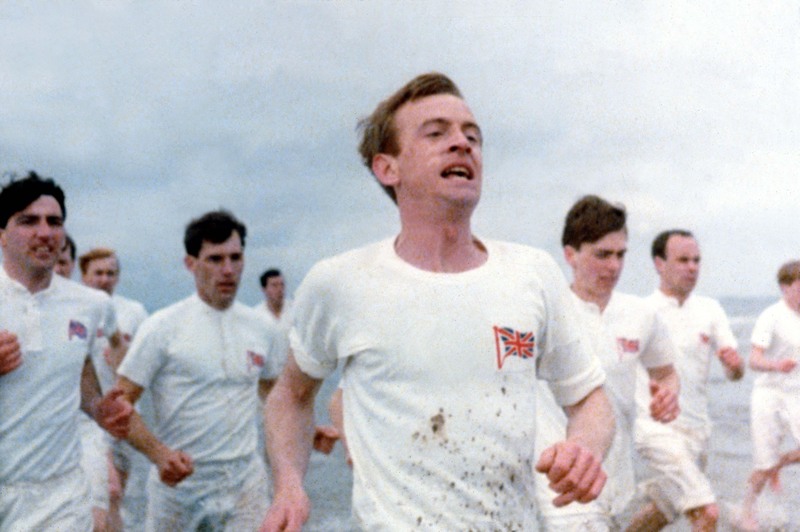 While winning TIFF’s audience prize does not guarantee a Best Picture win, it does presage a nomination — and Best Picture winners include “Chariots of Fire” (1981), “American Beauty” (1999), “Slumdog Millionaire” (2008), “The King’s Speech” (2010), and “12 Years a Slave” (2013), among many Oscar-winners in other categories, from “Precious” (two Oscar wins) and “La La Land” (five) to last year’s “Three Billboards Outside Ebbing, Missouri” (two). 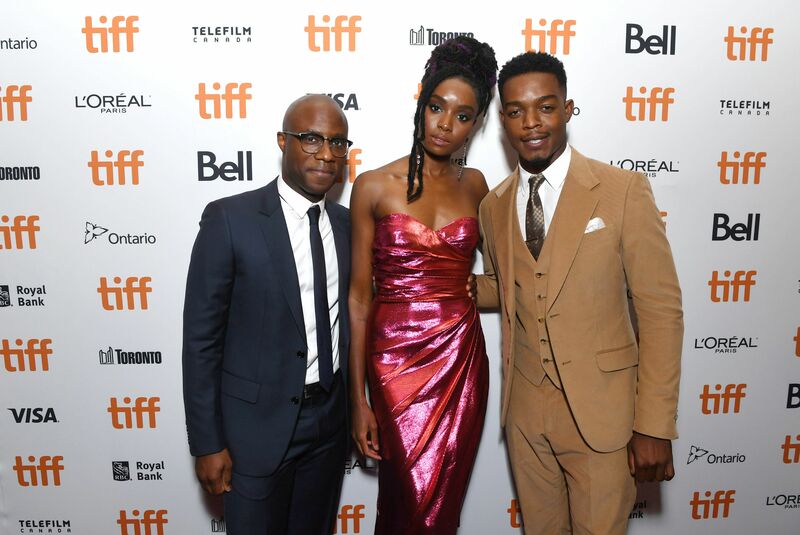 The win is a sign that the movie will play well with audiences, and Toronto’s cinephile festival crowds are particularly welcoming to the kind of sophisticated quality fare that Academy voters tend to favor. The #tiff18 win for #GreenBook proves that the old-school, mid-budget, glossy American character-driven drama should not be dead. Studios, take note: people love this. Now Universal has confirmation that their confidence in “Green Book” is not unwarranted. Studio marketers think they have a “Blind Side”: a populist mainstream commercial movie that also plays well for the Academy. (Peter Farrelly added Octavia Spencer as an executive producer — she was on hand in Toronto, too — to supply feedback on the movie.) The studio will give “Green Book” the full-tilt push now, for the win. And while the movie’s comedic trailer did not put it on Oscar pundits’ radars, it is now. Enhanced coverage will follow. Annapurna can also feel cheered knowing that its ’60s Harlem star-crossed love story, “If Beale Street Could Talk,” based on the James Baldwin novel, earned points not only from critics but also from audiences. It should go on to pull crowds in arthouse theaters, even without many established names in the cast outside supporting actress candidate Regina King. As for “Roma,” also featuring unknowns, as soon as the reviews broke from the trifecta of Venice, Telluride and Toronto, its box office at the New York Film Festival heated up and sold out. That’s how this works. Success breeds more success, and momentum builds. But again, “Roma” isn’t only inspiring critics’ raves; the subtitled movie also plays. 2. A People’s Choice documentary win is also predictive. 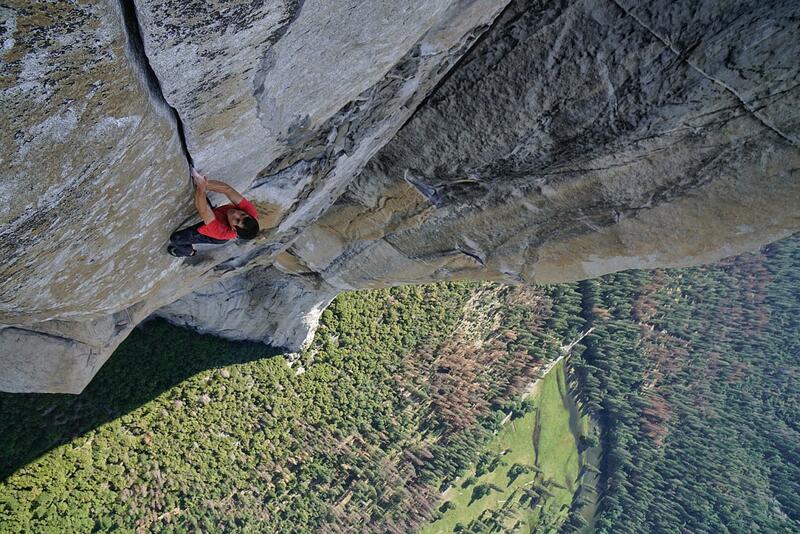 El Capitain climbing feat “Free Solo” (September 28, NatGeo) also won, giving it a substantial push in the Oscar race. Judging from recent audience award-winners, the follow-up to climber-filmmaker Jimmy Chin and Chai Vasarhelyi’s “Meru” should also land a nomination, reminds TIFF documentary chief programmer Thom Powers.